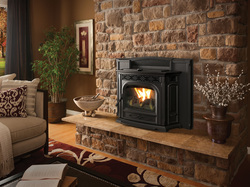 Heart Line Stove Shop is proud to offer a full line of Harman Stoves. Being the leading manufacturer of premium wood and pellet stoves that are “Built to a standard, not a price.” The perfect balance of easy maintenance, even heat, long burns and distinctive features place Harman wood pellet stoves in a league of their own. 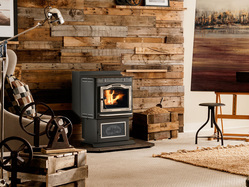 If you are looking for a rustic wood stove or an energy-saving wood pellet stove, look no further than Harman for quality and craftsmanship that stands above the rest.